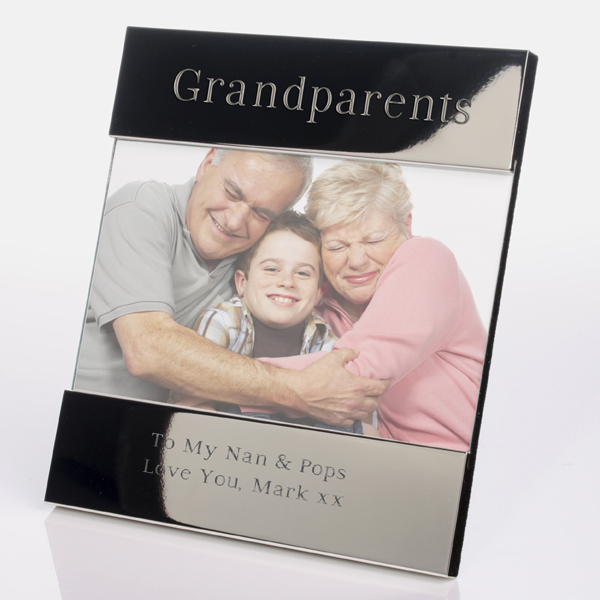 Personalise this special Grandparents photo frame with a special name, message or whatever you choose. A gift from the grandchildren to mark an occasion such as a Birthday, Christmas or a New Baby. 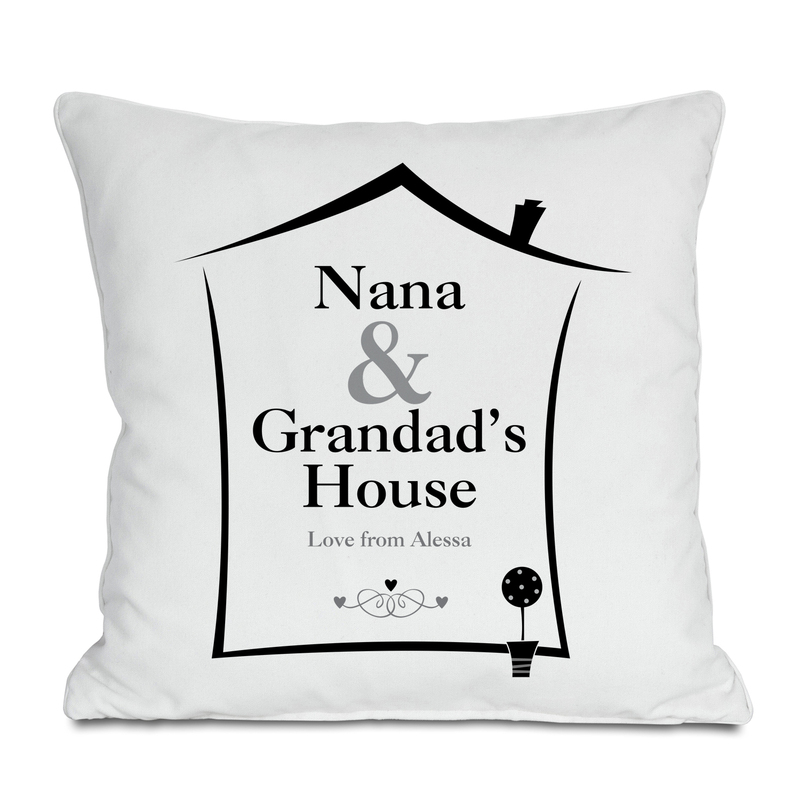 This personalised cushion makes a fantastic gift idea for the Grandparents and is sure to show them just how much their adorable Grandchildren love them. It's personalised with Grandma and Grandad's names and a special personal message.